April is here, and in honor of the season, there seems to be a spring in the step of people throughout the community. Is it the good news in Route Bay City perpetuating positivity around town? Or maybe the Uptown expansion that has people looking eagerly toward the future? The anticipation of warmer weather? Michigan State, in dramatic fashion, reaching the Final Four? There sure are wonderful things happening in and around our community. We should all be proud and we should all pronounce the positivity of progress, but we should all be diligent in identifying what is next on the horizon. What are the community assets that make us competitive in a landscape of communities touting their brand of quality of life? How do our institutions of learning work cooperatively with other resource organizations, and vice versa, to provide the most skilled and most competent workforce possible to our small, medium, and large employers? How can we help our community grow from within and what resources do we need to succeed in that endeavor? Over the past year, the Bay Future, Inc. Board of Directors has pondered these and many more questions through our Strategic Action Plan process. Through reflection, dialogue, interviews, and workshops, answers to these questions have shaped five Tactics for Success and multiple action items and initiatives under each tactic to form the next strategic vision for the organization and our community. The ambition of our board is reflected in the ambition of our community and we look forward to sharing with you this ambitious plan at our upcoming Annual Report Meeting next week. 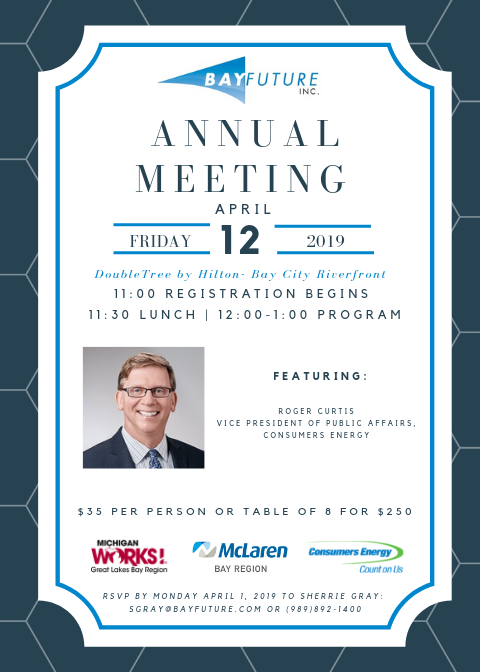 If you have not had an opportunity already, please RSVP by emailing Sherrie Gray at SGray@bayfuture.com or by calling the office (989) 892-1400. This week find a reason to put a little spring in your step, as well. Site Selection magazine (one of the oldest and top-rated US publications covering global foreign direct investment, facility planning and economic development) released its 2018 Governor’s Cup rankings of with the most economic development projects. Qualified projects are those meeting one or more of Site Selection’s criteria for inclusion in the Conway Projects Database: a minimum investment of $1 million, creation of 20 or more new jobs or 20,000 square feet or more of new space. 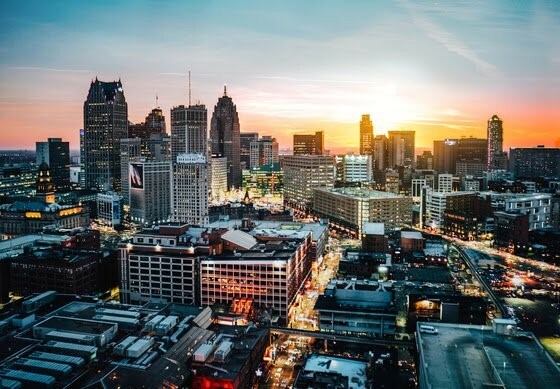 Click the link here to see how Michigan ranks! 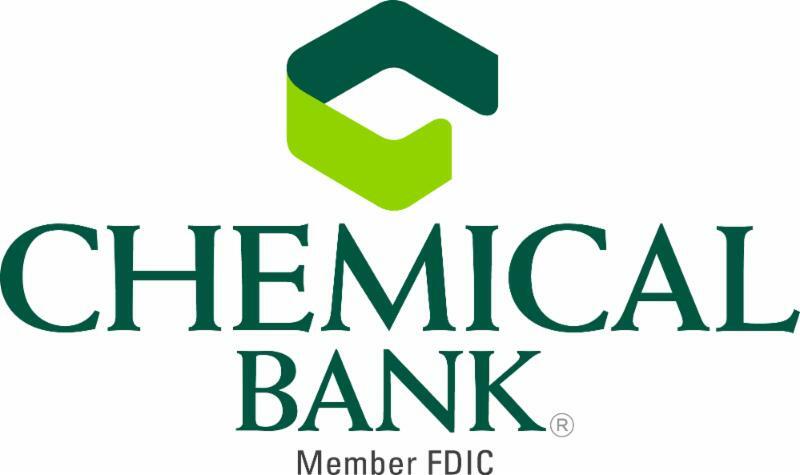 Since 1917, Chemical Bank's home town approach to banking has been focused on community banking, highlighted by local leadership and decision making, a devotion to community and personalized service. The Region 5 Procurement Technical Assistance Center (PTAC) is a sub-center of the Northwest Michigan PTAC and services Saginaw, Arenac, Bay, Clare, Isabella, Gladwin, Gratiot and Midland Counties. The PTAC can help you understand and take advantage of government contracting opportunities. 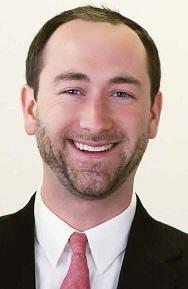 By expanding your market, your firm will become more diversified and strengthen your customer base. They provide NO FEE assistance to businesses that are interested in tapping this market and can help your business acquire federal and state government contracts. Click here to become a PTAC client! Bay Future, Inc. is a proud partner of PTAC and is honored to stand with them in congratulating the six Bay County manufacturers successful in procuring 112 government contracts or subcontracts totaling over $9 million in 2018. 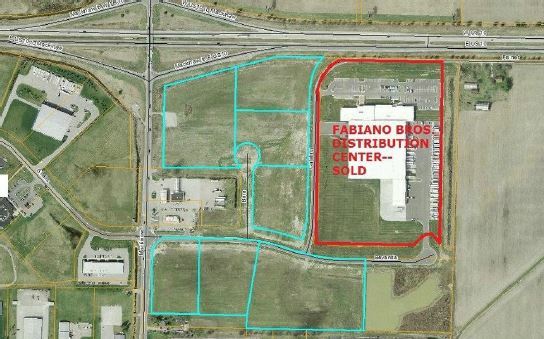 This business park allows for development of various sizes and shapes with the ideal location for transportation at the intersection of US-10 and Mackinaw Road in Monitor Township, MI.